Grimes, a Democrat, was first elected to be secretary of state in 2011 and was reelected to the office in 2015. 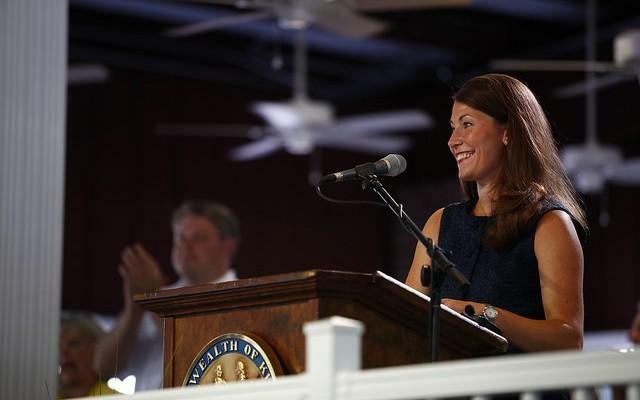 She lost a race for one of Kentucky’s U.S. Senate seats in 2014 to longtime incumbent Mitch McConnell. She gave birth to her first child last month. Saying that “our often male-dominated government needs the perspectives of more women and mothers,” Grimes left the door open for a future run for office. “I look forward to returning to public service in the future,” Grimes said. So far, all of the candidates running for Kentucky governor are men. 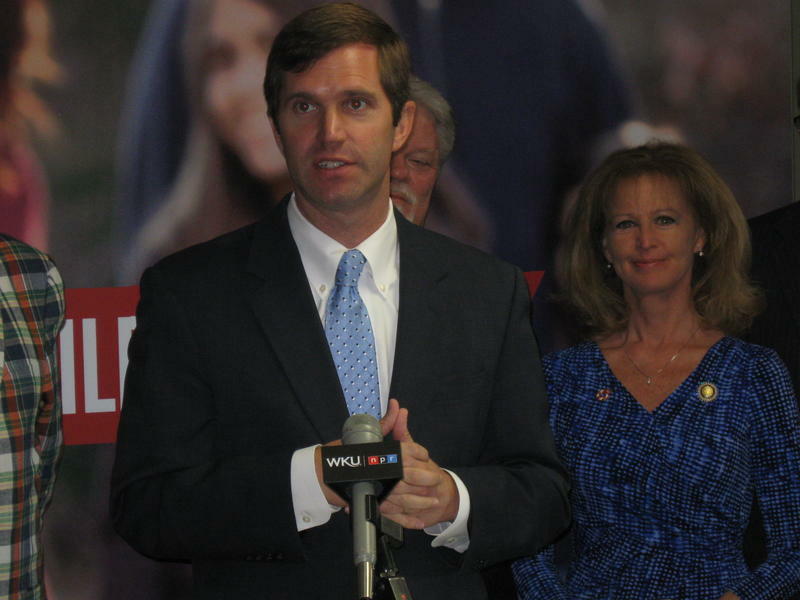 On the Democratic side, Attorney General Andy Beshear, House minority leader Rocky Adkins, former state auditor Adam Edelen and retired state engineer Geoff Young have launched campaigns. Republican Gov. 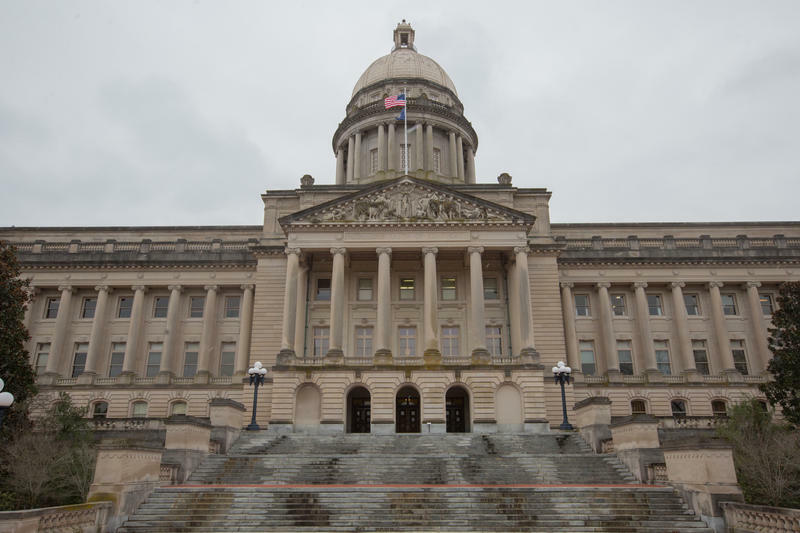 Matt Bevin has said he will seek reelection and so far has drawn several primary challengers — state Rep. Robert Goforth of East Bernstadt, truck driver Bryan Messenger and William Woods of Corinth who has worked as an account manager in contract security. 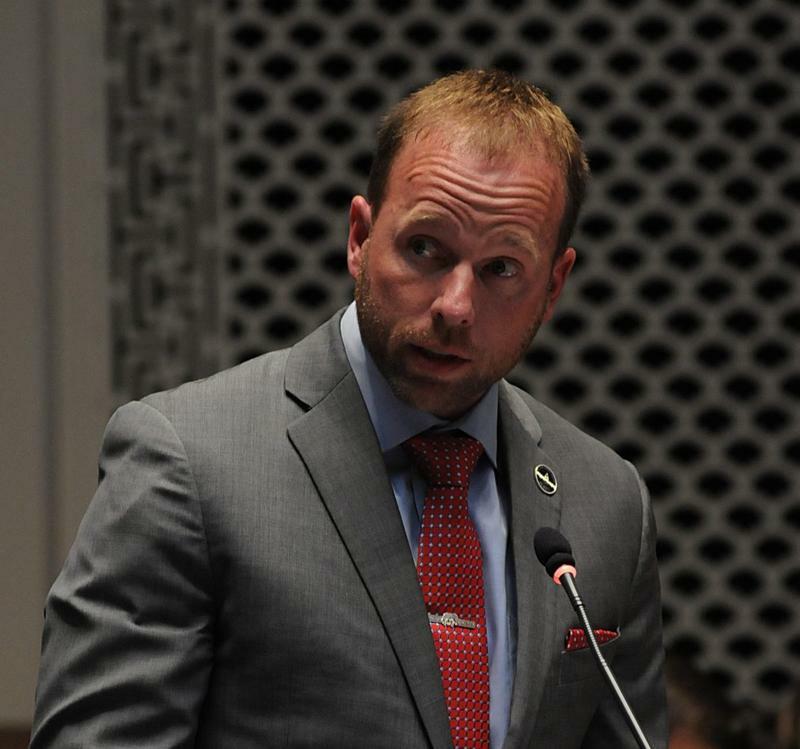 The minority floor leader of the Kentucky House of Representatives has filed paperwork to raise money for a campaign for governor, setting up a potentially spirited Democratic primary in 2019 to challenge Republican incumbent Matt Bevin. 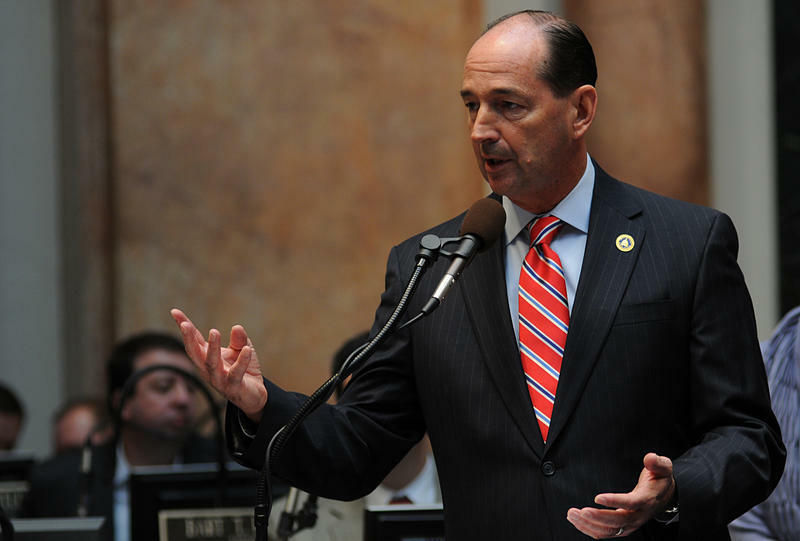 State Rep. Rocky Adkins and running mate Stephanie Horne are listed on the website of the Kentucky Registry of Election Finance for the May 21, 2019, primary. 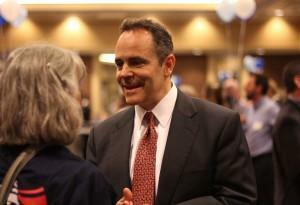 Adkins is scheduled to make a "special announcement" Wednesday in Morehead, Kentucky. Adkins declined to comment Monday through a spokeswoman. Bevin announced his campaign Saturday in a speech to the Republican Party of Kentucky's annual Lincoln Day Dinner in Lexington with characteristic bravado, saying simply: "You bet I'm running again." "The reality is there is a lot of work yet to do. And to not continue keeping the foot on the gas would be, frankly, the wrong thing for the state, it would be the wrong thing for all those who had worked so hard, the wrong thing for our existing legislature," Bevin told reporters after his speech.